Brothers Alfie and Harry, a.k.a Hudson Taylor have just released “Called On”, their latest single/video. 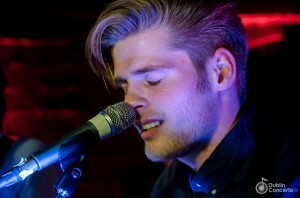 As we’ve said before, 2013 seems to be a great year for Hudson Taylor. After supporting Jake Bugg at The Academy, the band were announced as guests for The Script’s Dublin and Belfast shows. You can see Hudson Taylor live and enjoy Called On in Whelan’s on April 4th. Another great tune from Hudson Taylor.